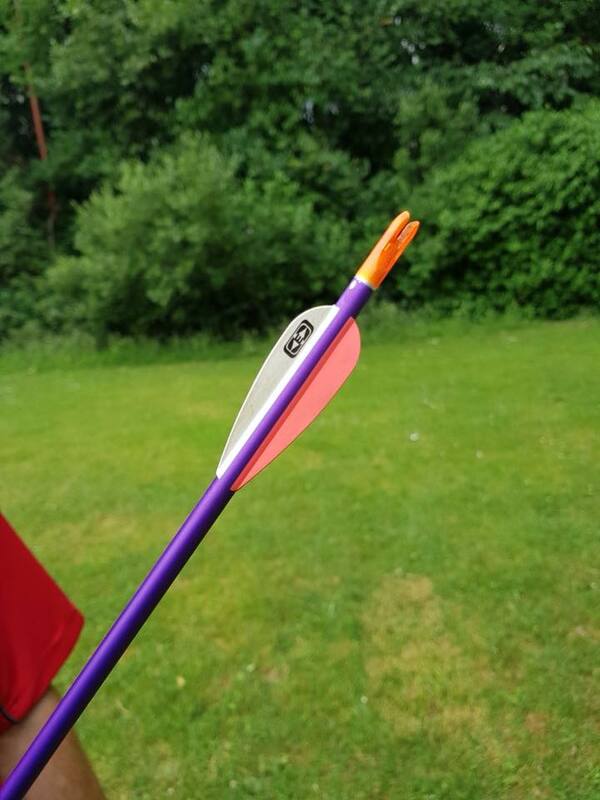 On the odd occasion where you find your arrow isn't in the Gold it may have accidently found it's way into the Green. Every effort is taken to find the naughty arrows but sometimes they hide just too well. Here are some of those arrows that have been uncovered by meticulous and professional arrow finders (and sometimes just by luck).